These free blueprints and building manuals can help you construct a new barn, tractor shed, chicken coop, pole barn, horse barn or equipment shelter. 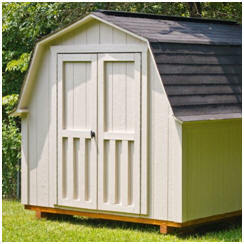 Use any of seventeen different plans to help build a practical little storage barn for your yard or property. 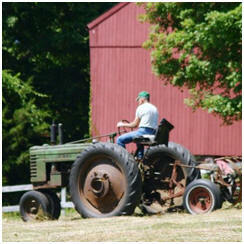 These buildings will shelter your small tractor, vehicles, garden equipment, tools or small animals. Some of the designs come with complete material lists and building instructions to make your project as easy as it can be. 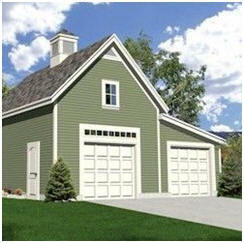 You can use any of these plans to help build a practical country-style storage barn in your backyard. 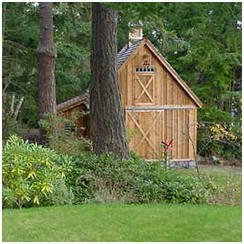 These outbuildings will shelter your small tractor, garden equipment and tools. 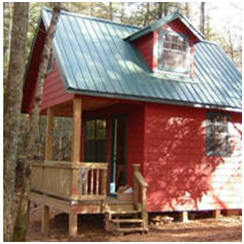 The designs include conventional, stud-frame buildings and inexpensive little pole-barns. 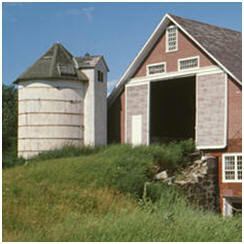 These free online how-to building lessons and downloadable manuals can help you learn how to construct a safe, sturdy and durable barn. 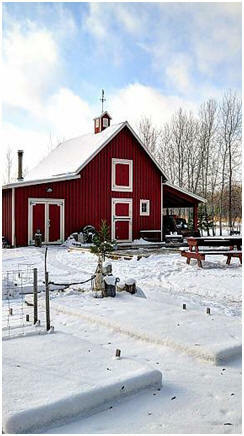 With the help of these guides, many of the small barn designs on this website can make great DIY projects for anyone with a little building experience. These big work building plans, primarily from US and Canadian government sources, are available as free, downloadable plans. These drawings are packed with good construction details and great ideas that you should be able to put to use on any barn building project. 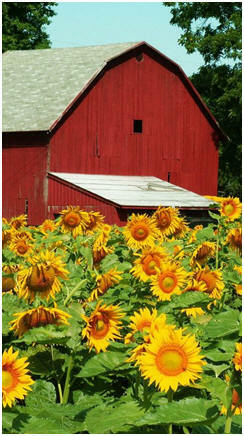 Keep chickens in your backyard or on your homestead for fresh organic eggs. 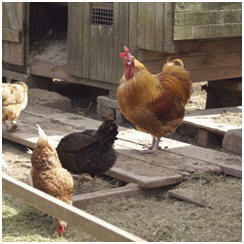 Use any of these free plans to build your own coop or hen house. 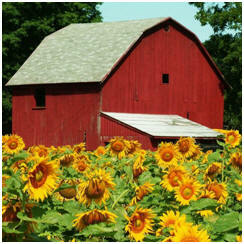 Find over six hundred great designs, building guides, blueprints, construction details and chicken care ideas. 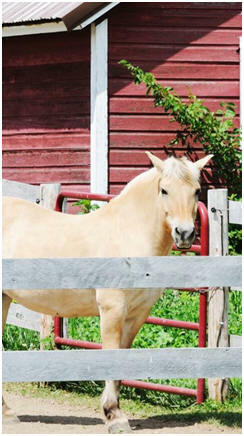 Select from more than sixty free building plan sets for horse barns, run-ins, loafing sheds and hay barns. 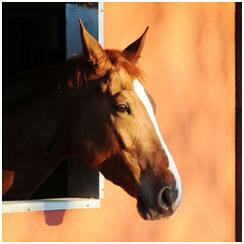 You'll find construction designs for barns and stables with from one to seventeen stalls. 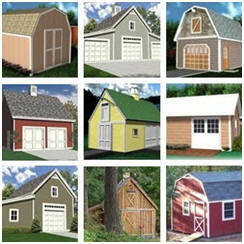 Use any of more than a dozen free plans to help build a barn, carriage house, tractor shed or open shelter for your cars, trucks or farm machines. 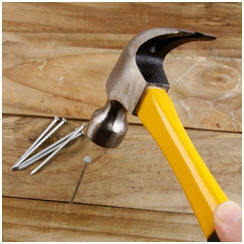 Work with the building manuals and step-by-step guides listed above to turn any of the plans into a do-it-yourself building project. 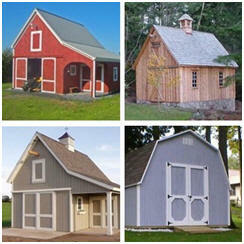 Learn how to build your own shed or mini-barn. 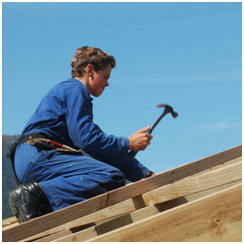 These free do-it-yourself guidebooks and building blueprints can show you how easy it is. What you'll learn here can save you a fortune and help you create the perfect storage building, garden shed, tool shed, fire wood shed or small barn for your backyard. These free online guidebooks, downloadable construction blueprints and project plans can help you create a great new garage, workshop or carport. Use these free, downloadable plans to help build your ideal auto restoration garage, home woodworking shop, art studio, hobby shop or craft barn. The drawings include post-frame or pole construction methods as well as shops that are designed to be built with conventional 2x4 and 2x6 studs.